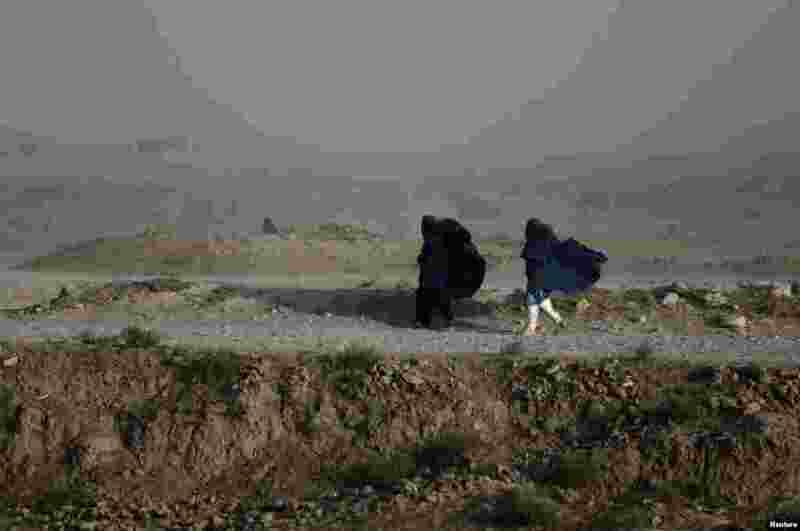 1 Women walk on a windy day outside Kabul, Afghanistan. 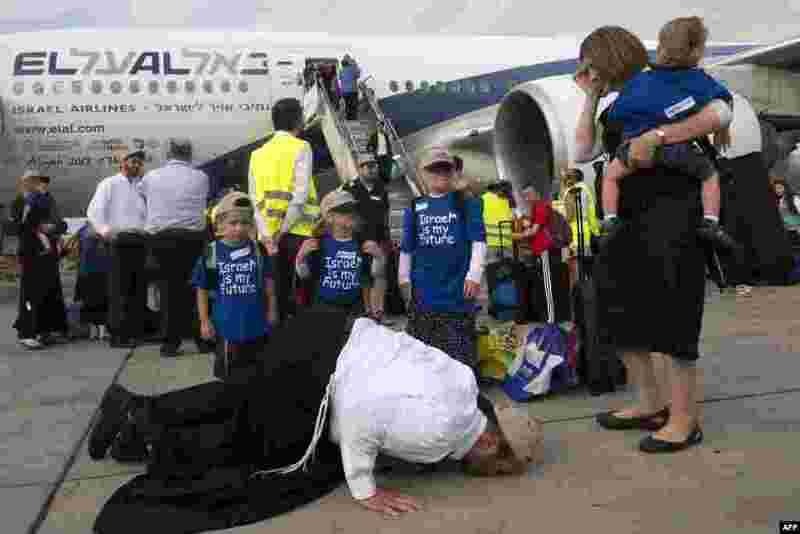 2 A newly-arrived Jewish immigrant coming from North America with his family kisses the tarmac upon their arrival at the Ben Gurion International Airport near Tel Aviv in Israel. 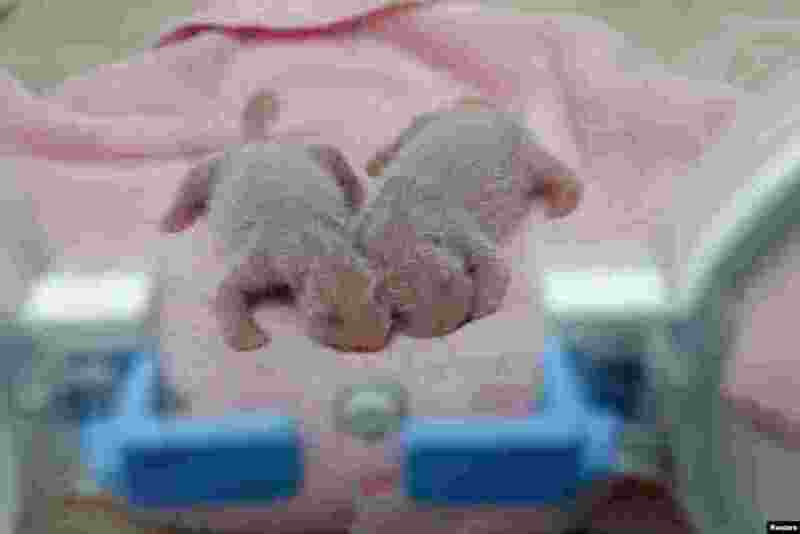 3 A pair of newborn giant panda twins are seen in an incubator at Chengdu Research Base of Giant Panda Breeding, Sichuan province, China. 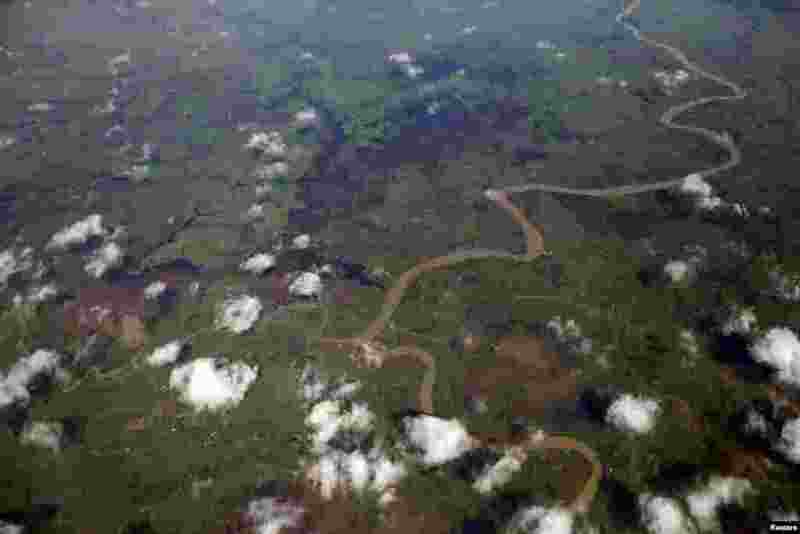 4 The Orinoco river winds through the jungle near Puerto Ayacucho, Venezuela, July 22, 2013.